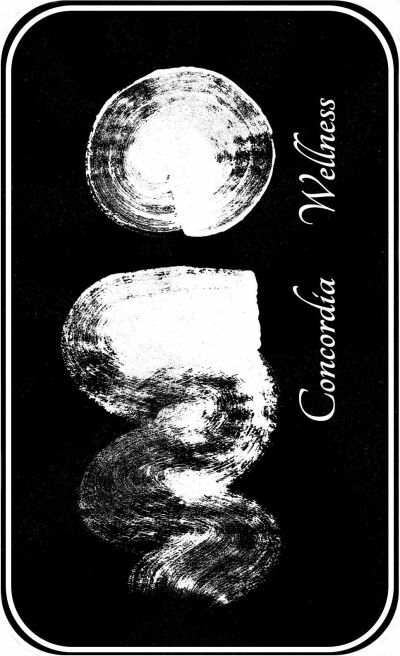 Concordia Wellness - a place for peace and healing in the heart of northeast Portland. Concordia Wellness has a specialty in oncology massage, providing expert caring touch for cancer patients and survivors. Read more here. I invite you to browse our website. You'll find information about our expertise, rates, hours, and more. Click here to sign up for occasional newsletters and informational emails.